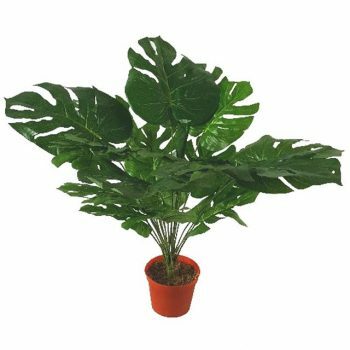 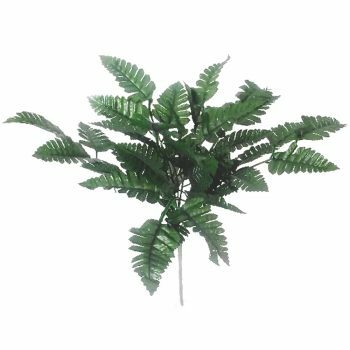 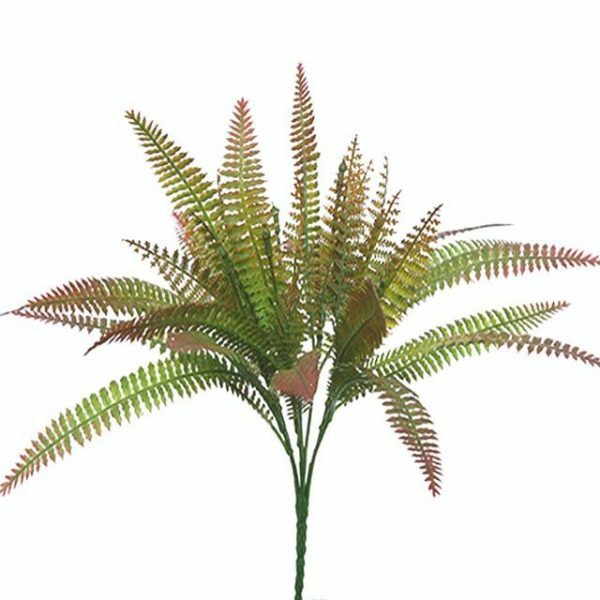 This quality Artificial Boston Fern Plant with its attractive green leaf foliage makes excellent display greenery/foliage. 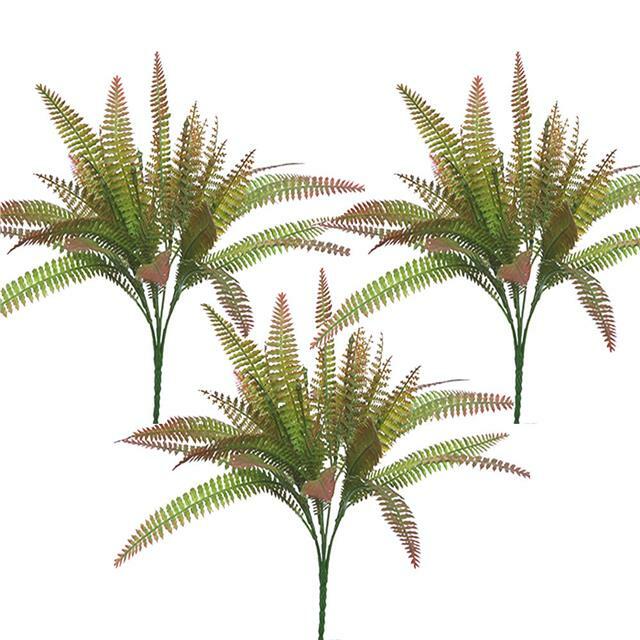 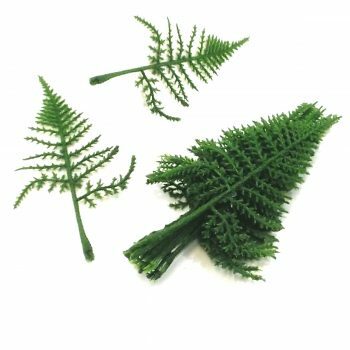 It is as realistic as a real fern and has many realistic leaves! – Brings a sense of freshness and nature to your home or garden. 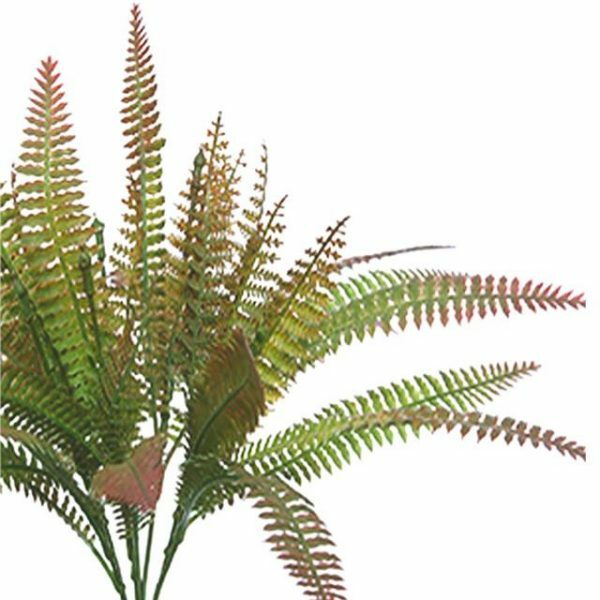 – Simply plant into place and admire!